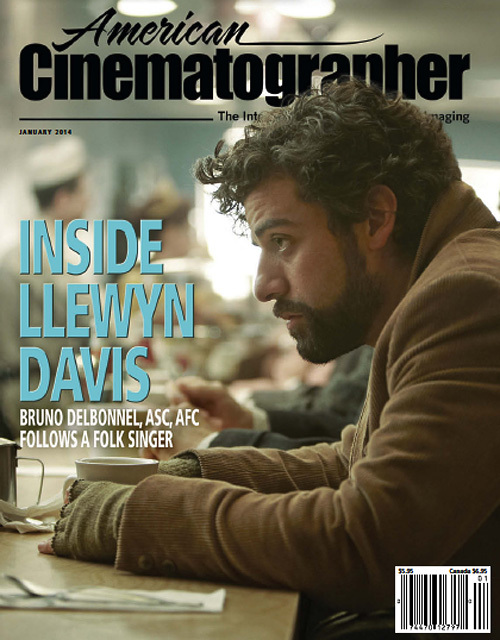 My in-depth cover story for American Cinematographer about this striking film is online. Bruno Delbonnel collaborated with colorist Peter Doyle to create a unique, muted look with radiant skins and desaturated tones to convey the sadness that underlies this movie. Bruno has received a Bronze Frog from Camerimage for his work on Llewyn, along with cinematography nominations for the ASC Award, BAFTA and the Oscar.